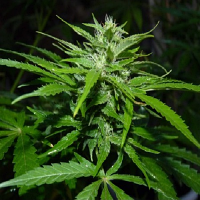 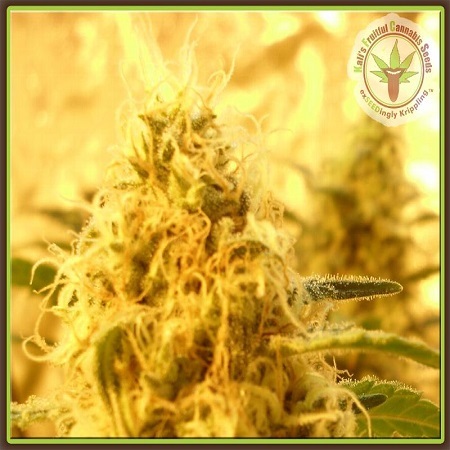 Mango Mist Shake Feminised by Dr Krippling Seeds is a highly productive cannabis strain that will allow you to enjoy outstanding results at every stage of the production process. 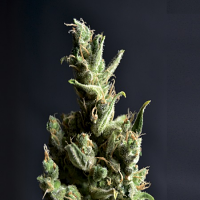 Offering dreamy effects, these weed seeds flower within 9 to 11 weeks and are perfect for growing weed indoors and outdoors. 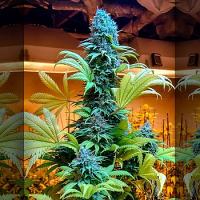 Capable of producing indoor yields of up to 500g/m2 and outdoor yields of up to 1200g/plant, it’s no surprise that these seeds are loved by novice and experience cannabis growers.